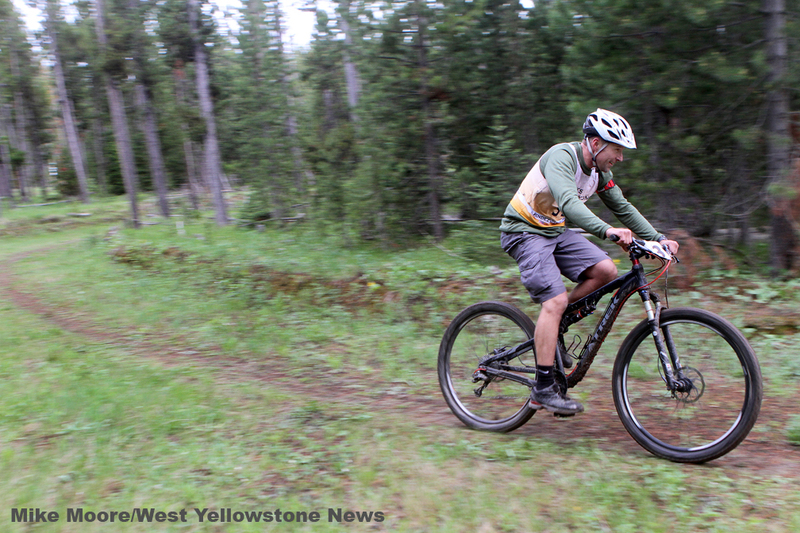 West Yellowstone is the gateway to many amazing trails for mountain bike. Not only are there endless combinations of miles on the Rendezvous Trail System, but there is also the nearby Continental Divide Trail. Numerous Forest Service roads and trails ensure that mountain bikers won't get bored. If road biking is more your thing, try the local's favorite -- Around the Block. Head out of West Yellowstone via Highway 20, over Targhee Pass, and into Idaho. Turn off onto Highway 87 to follow along Henry's Lake. Once you're back in Montana, continue south on Highway 287 and ride along Quake and Hebgen Lakes before turning onto Highway 191 to return to West Yellowstone. The trip is about 60 miles and makes for a fun, and exhausting, Montana adventure.